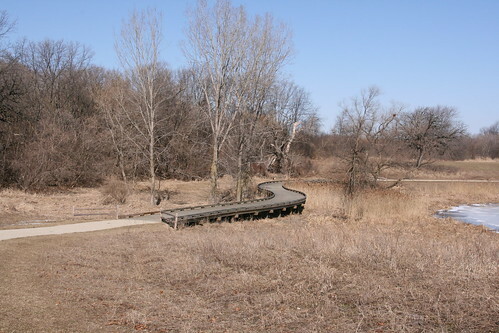 The trails are nice and wide and there are plenty of picnic shelters and facilities. 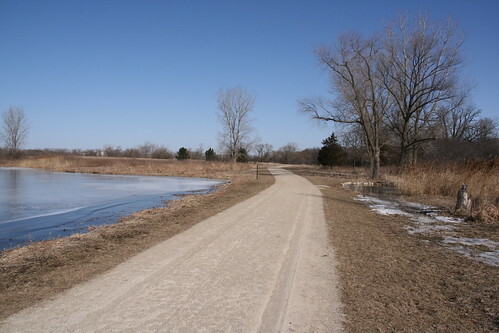 Nippersink Forest Preserve is located in west central Lake County near Round Lake. The entrance is located on Route 120 (Belvidere Road), just west of Cedar Lake Road and east of Fairfield Road near Round Lake. 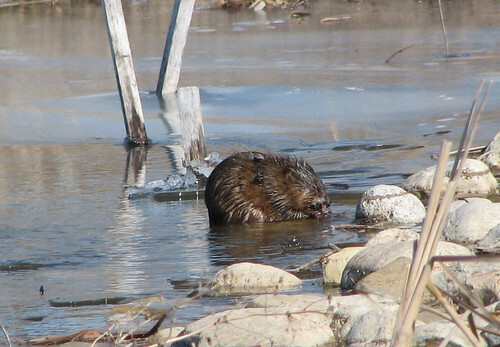 This entry was posted on Monday, March 2nd, 2009 at 11:36 pm CET and is filed under Forest Preserves, Illinois, Nature	with tags . You can follow any responses to this entry through the RSS 2.0 feed. You can leave a response, or trackback from your own site.